Explore the links below to learn more about how Encore powers your business through optimized technology solutions. Holistic network planning and implementation that accounts for the total long-term picture. 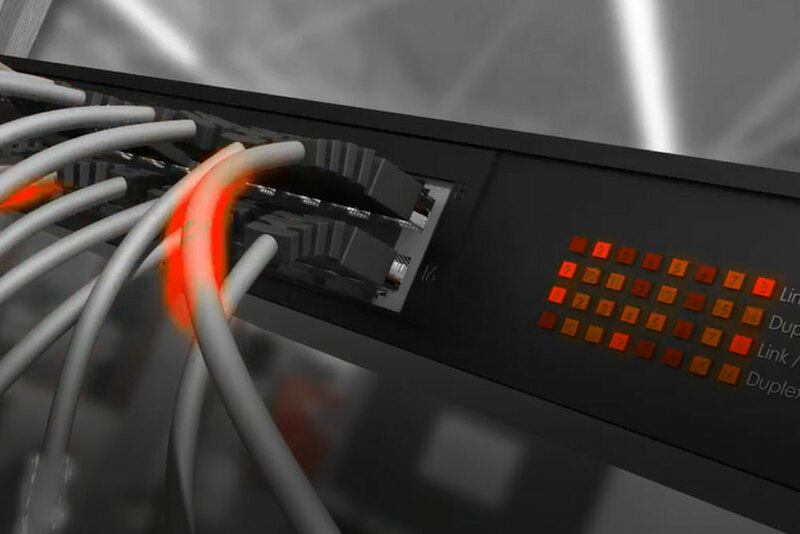 At Encore, we are laser-focused on creating comprehensive enterprise networking solutions that are smart, secure, scalable and deliver first-class reliability. 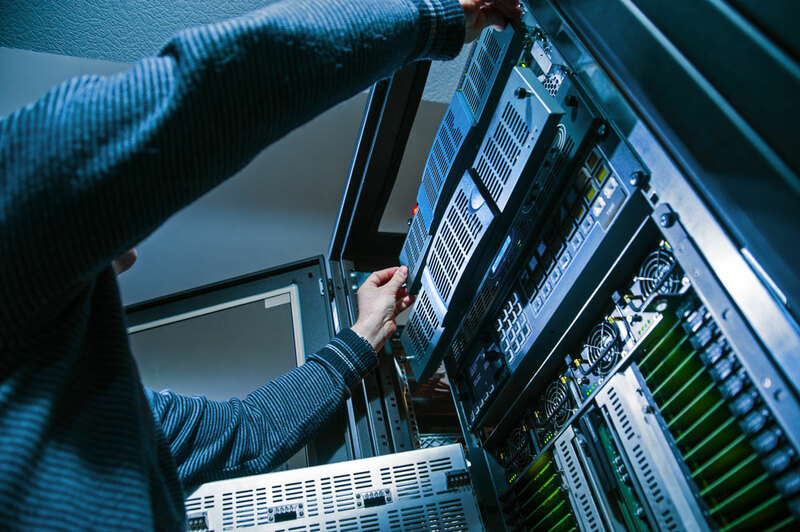 Custom IT managed services tailored to complement your in-house team. An extension of your company’s IT staff, Encore provides day-to-day support to allow your IT leaders to focus on strategic initiatives. 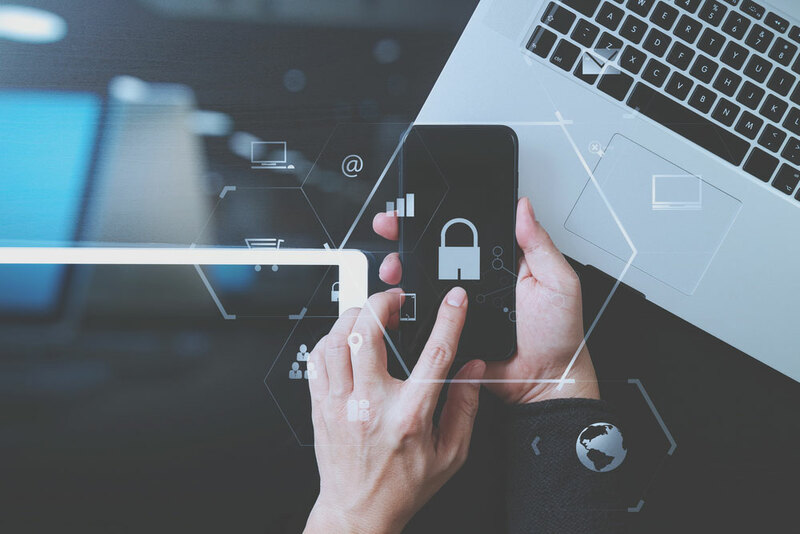 Comprehensive cyber-security solutions from identifying security “gaps” to designing and implementing industry-leading solutions. 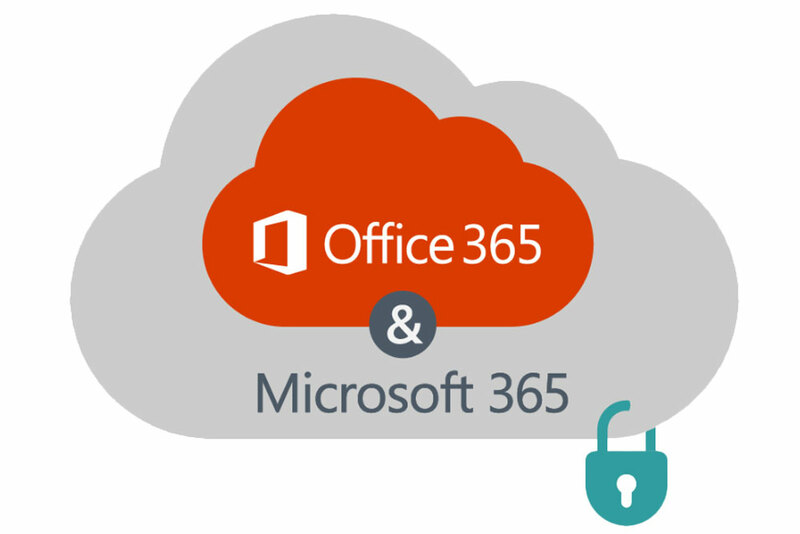 All backed with long-term protection through managed services support. Optimize. Automate. Integrate. 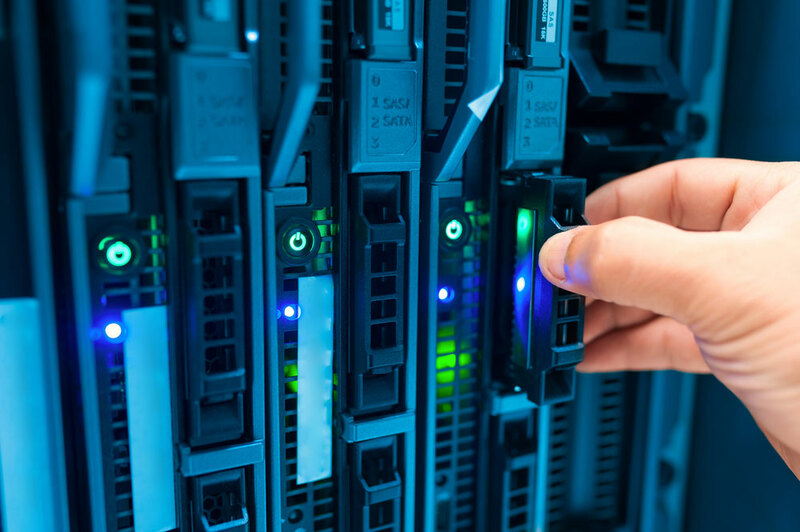 Whether upgrading an aging infrastructure, preparing to move all or a portion of your footprint to Cloud or planning a strategy for data center management, we match the right technology to your business. Integrated systems that empower and align with the way your team communicates – both inside and outside the walls of your business. Smart communication tools including VoIP, video collaboration, messaging and more – all designed to boost productivity. Deter. Detect. Prevent. 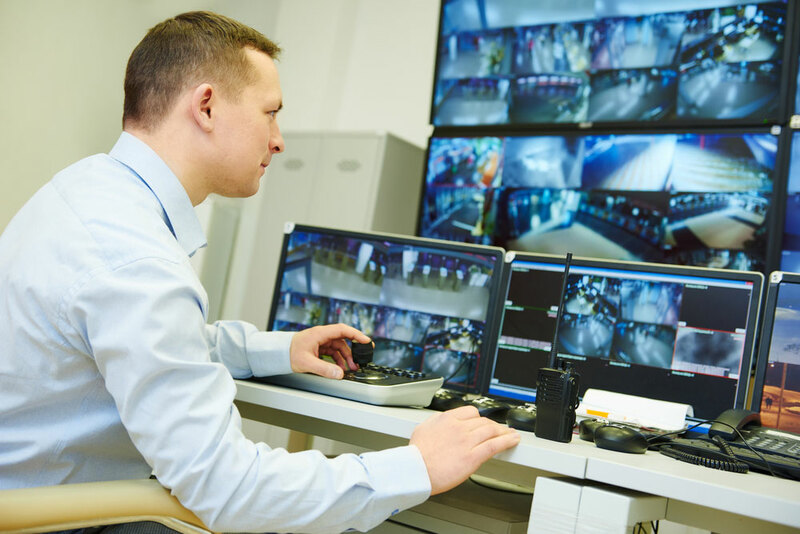 Your single source provider for comprehensive security, video surveillance and access control systems. Count on Encore to keep your employees, customers and business safe. 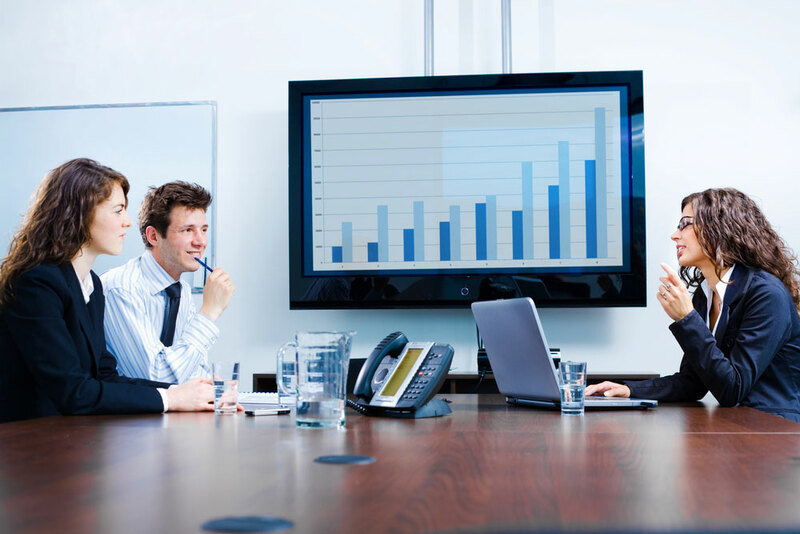 Innovative audio and visual technology solutions tailored to fit the way your business works. From planning and design through integration and installation, Encore has your commercial AV needs covered. 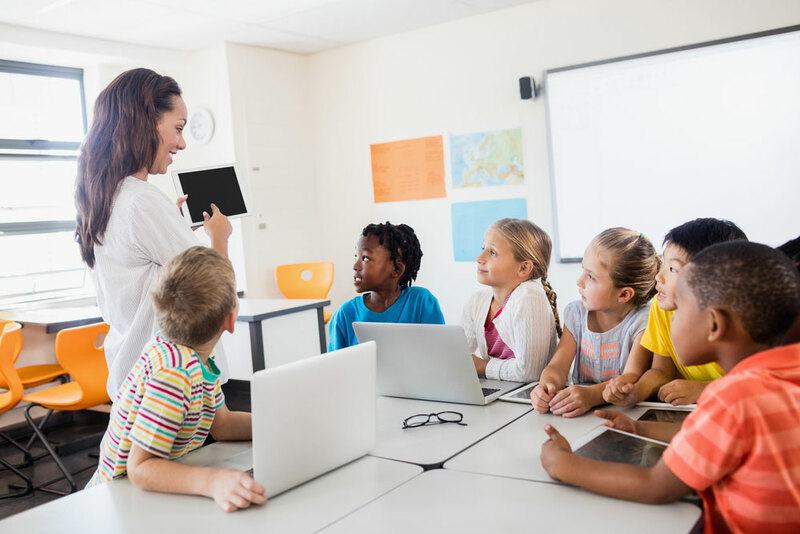 Encore strives to create collaborative and unique learning spaces that students and teachers enjoy being in by employing industry leading interactive displays, tablets, furniture and distant learning set-ups. We know a cable is much more than a wire or fiber, it’s a conduit for data that flows through an organization. 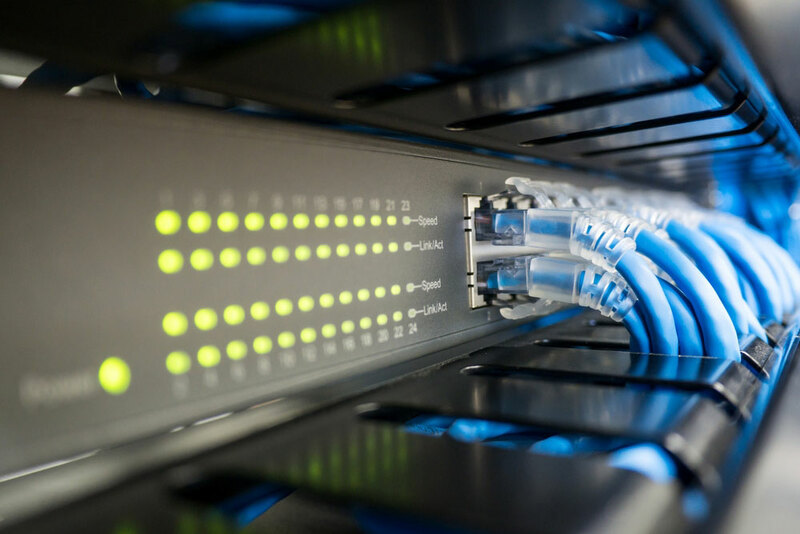 We deliver certified network design and cabling installation that powers business connectivity. 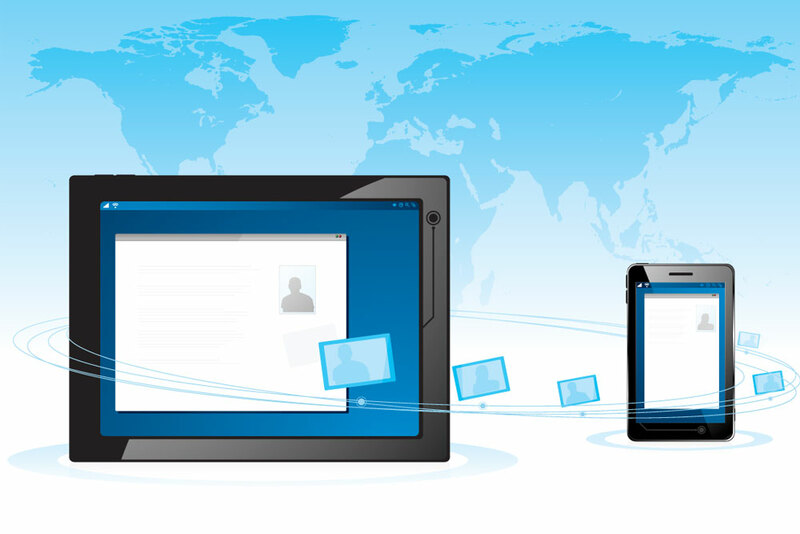 Cloud based phone solutions with dynamic features allow companies to connect from anywhere. Learn more about Encore’s hosted phone solutions and how they empower mobility and connectivity through CloudVoice. Flexible, thoughtful cloud computing services. Encore designs, implements and manages smart, strategic cloud and hybrid models that apply experienced-based knowledge with best-in-class technology solutions. Delivering adaptable and secure Comprehensive Cloud Archive solutions that enable clients to select from On-Premises, Hosted/Cloud and Hybrid Models. 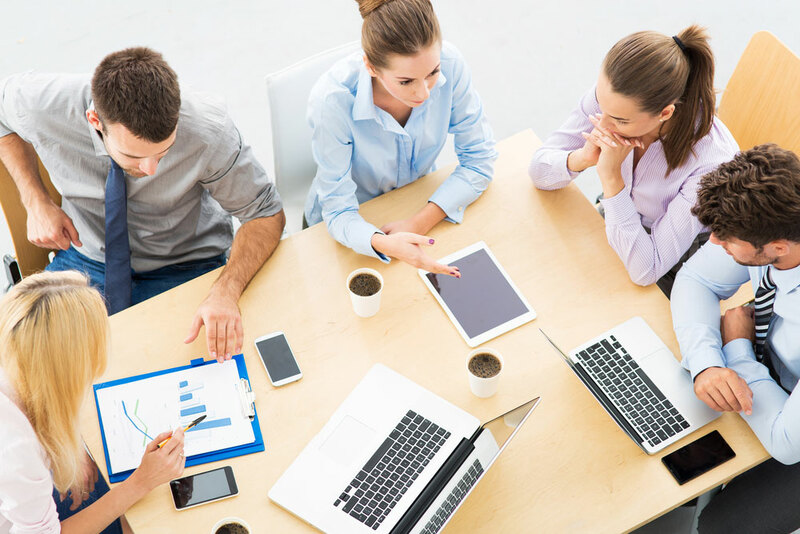 Successful cloud conversions begin with thoughtful planning and end with meaningful training and seamless management. Encore brings you total support from initial assessment through implementation, training and management.